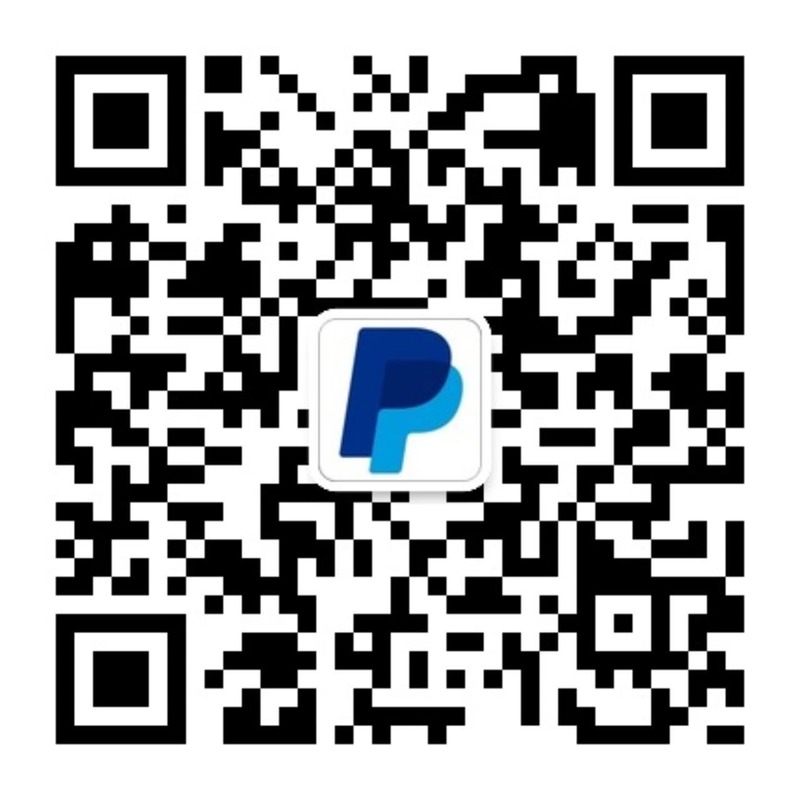 Boost your business by setting up PayPal for your business now. After signing up, don’t forget to confirm your email address and identity in order to receive payments. No monthly or set-up fees. PayPal brings more value to your transactions with services such as Seller Protection and more. While we charge a transaction fee based on your total sales volume, discounted merchant rates are also available. More about our straightforward fees. Visit our Help Center for frequently asked questions about signing up, managing your account and receiving payments.